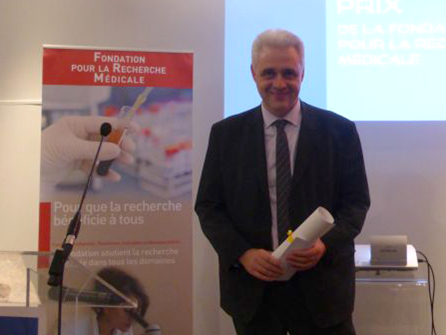 Dr. Jean-Philippe GIRARD, received the Jean-Paul Binet Prize 2016 on December 5th, at the “Fondation pour la Recherche Médicale” in Paris. This Prize rewards researchers who have made important advances in the understanding of the cardiovascular system. 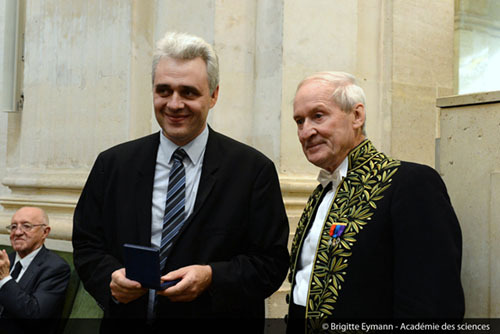 Jean-Philippe Girard received the prize for his work on HEV blood vessels and their role in inflammation and cancer. The CNRS Silver Medal honors researchers who are only at the beginning of their rise to fame, but who are already recognized nationally and internationally for the originality, quality, and importance of their work. Jean-Philippe GIRARD, Director of IPBS, received this prestigious award for his work on the role of blood vessels in inflammation and cancer. 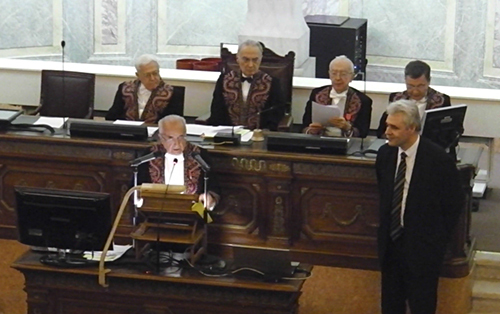 On October 16th 2012, Dr. Jean-Philippe GIRARD received the prestigious Prize in Cancerology, delivered every two years by the National Academy of Sciences and the ‘Institut de France’, for his work on HEV blood vessels and their role in cancer. Pr Jean-François BACH, from the National Academy of Sciences, discuss the originality and the importance of the work of Jean-Philippe Girard for cancer research and treatment during the prize ceremony at the Institut de France in Paris. 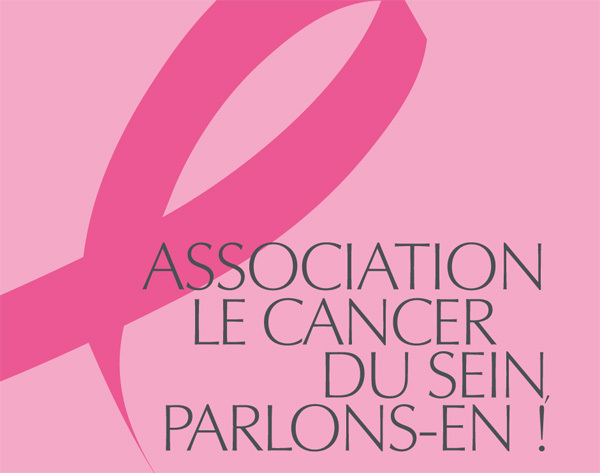 On 27 September 2012, Dr. Jean-Philippe GIRARD, Director of IPBS, received the first "Stars of the Health (Étoiles de la Santé) Cancer Research Prize" at the ’Cité de l’Espace’ in Toulouse, France. 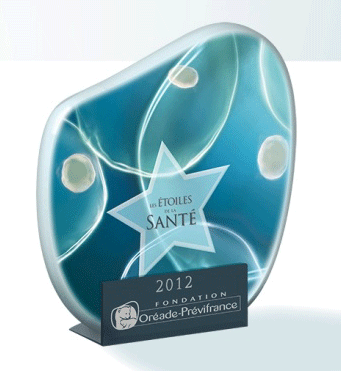 The "Stars of the Health Prizes" were delivered for the first time this year by Foundation Oréade-Prévifrance. This event aimed at celebrating clinical, therapeutic and scientific research actors as well as start-up, pharmaceutical companies and associations working in the field of "Health and Medicine" in the south-west of France. Five awards were delivered including "The Cancer Research Award" which rewards teams involved in fundamental or clinical research in the field of prevention and treatment of cancer. This award was given to Dr Jean-Philippe Girard and his team for their work on HEV blood vessels in human cancer. Dr Jean-Philippe Girard, Director of IPBS and Head of the team “Vascular biology : endothelial cells, inflammation and cancer” is the recipient of the “Ruban Rose Avenir 2011 Prize”. The“Ruban Rose Prizes” are awarded each year since 2004 to researchers who have made important contributions in breast cancer research. Anaïs Duval received in 2014 the best poster prize from ’Nature Immunology’ at the EMBO conference in Innate Lymphoid Cells (Pasteur, Paris). Fanny Lafouresse received the best oral communication prize 2013 from the SILLC association. Christine Moussion received the Paul Sabatier Prize 2012 from the "Académie des Sciences, Inscriptions et Belles Lettres de Toulouse"
The European Cytokine Society Prize 2012 (Junior Publication Initiative) was awarded to Emma Lefrançais. Ludovic Martinet and Emma Lefrançais received the best poster and oral communication prize 2011 from the "Société Française d’Angiogenèse"